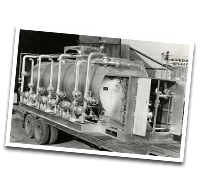 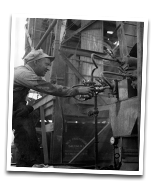 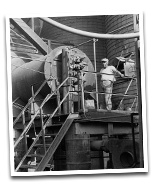 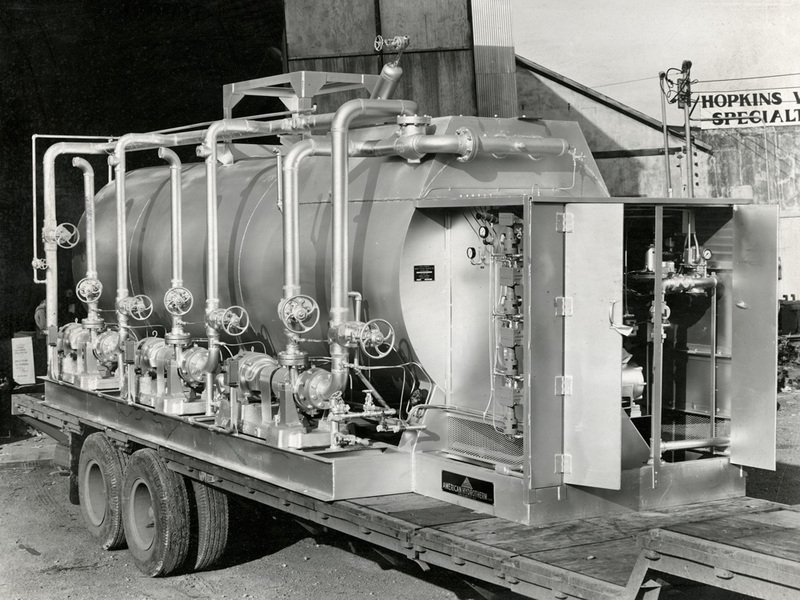 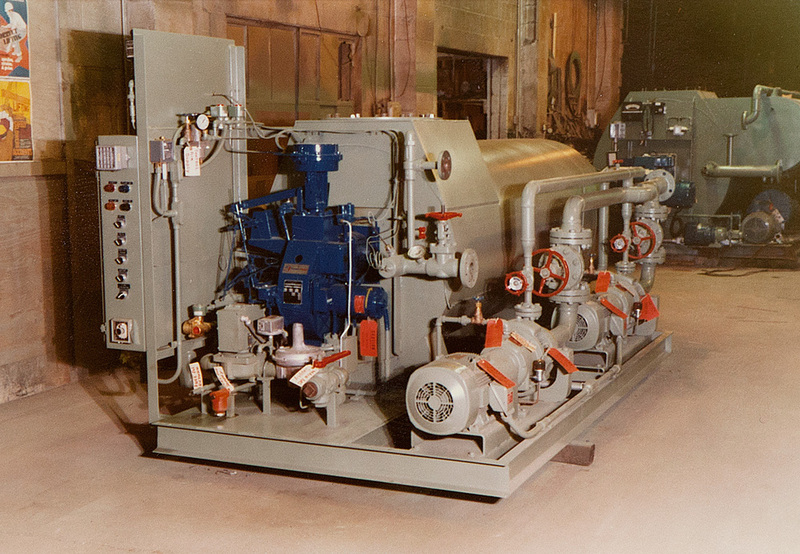 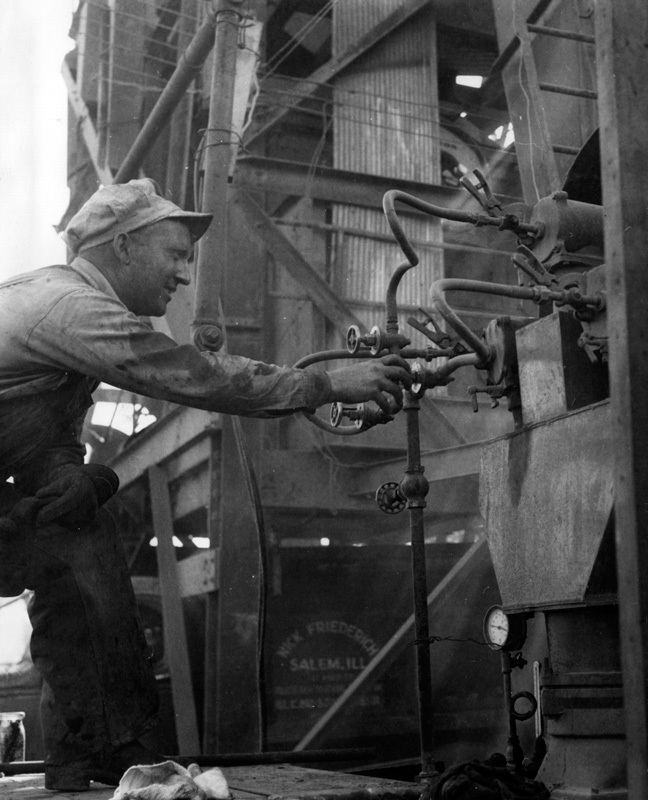 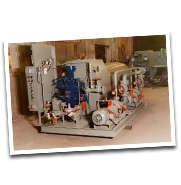 From our roots as one of America's innovators in thermal fluid heating, Volcanic has steadily evolved to meet the changing needs of its loyal customers over the past century. 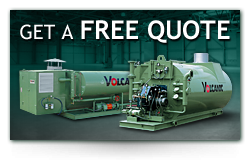 Today, Volcanic has become a global industry leader in land and sea-based thermal fluid heater applications. 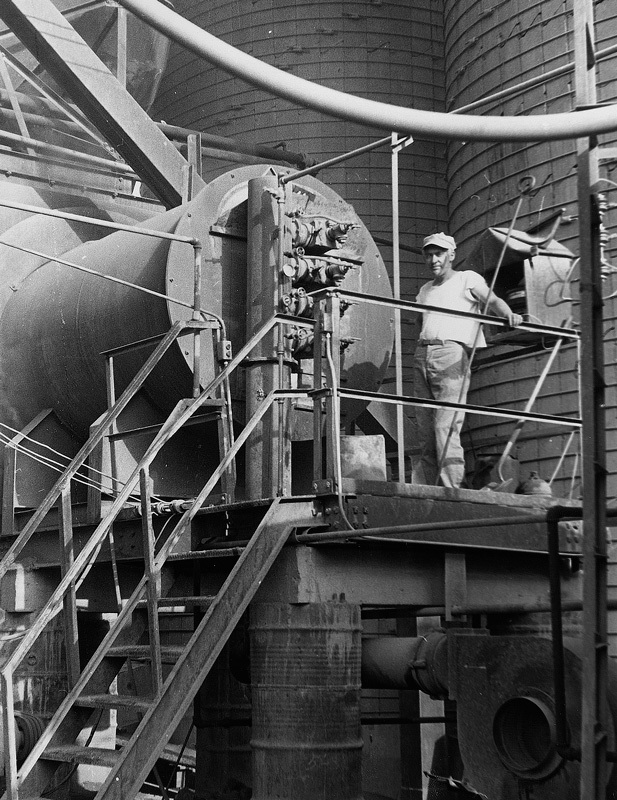 As an American company that has stayed relevant for 100 years, we continue looking to the future -- while never forgetting the value of our past.